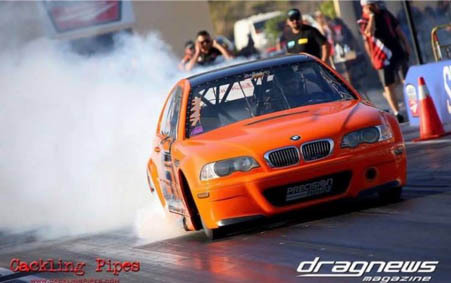 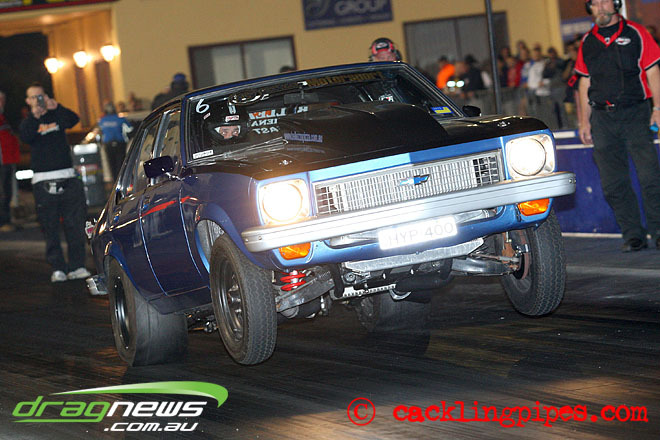 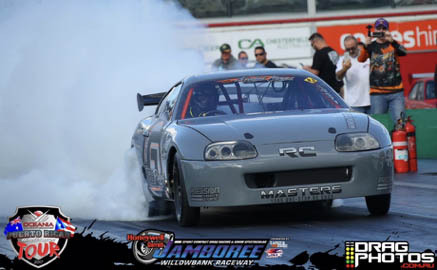 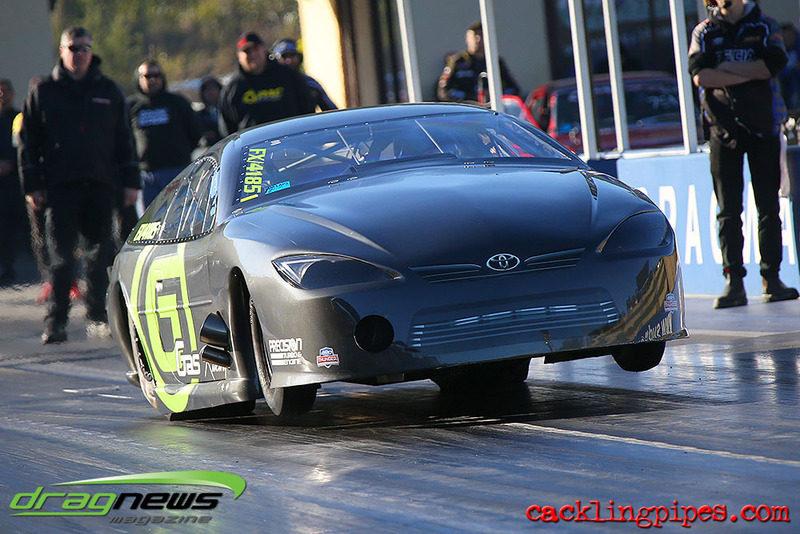 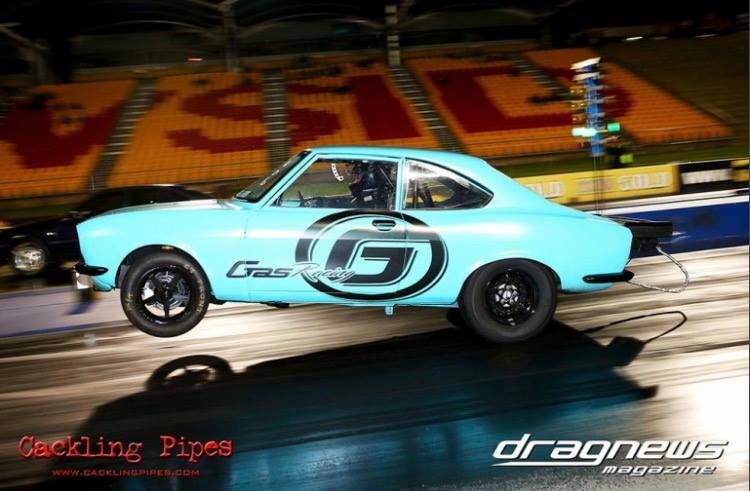 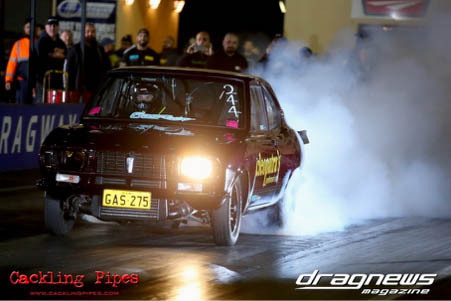 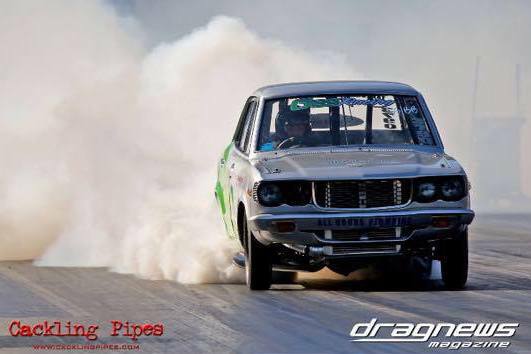 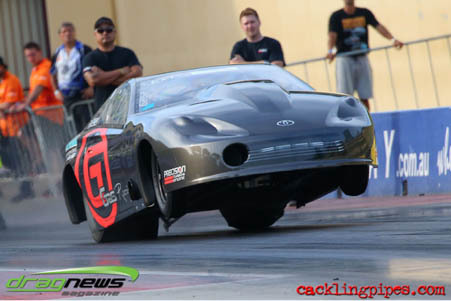 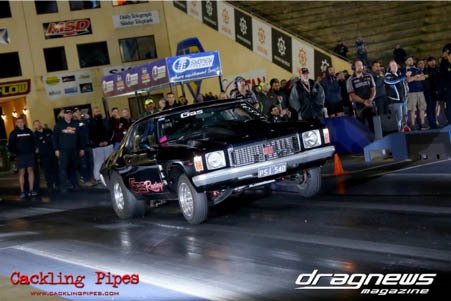 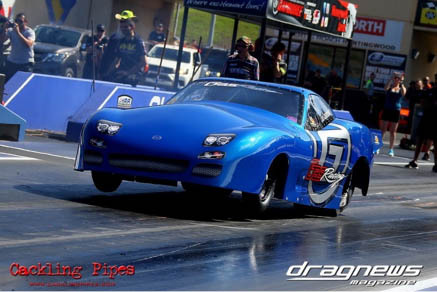 Gas Racing have been behind the success of many of Australia’s sport compact and turbo drag racers, bringing them many records and wins. 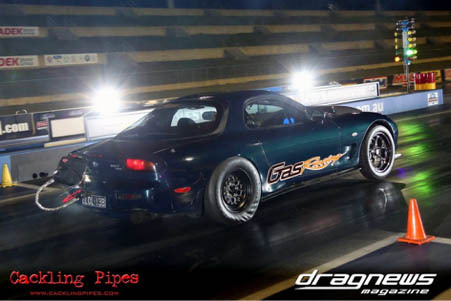 Gas Racing doesn’t like to keep secrets, all of our customers get the benefit of our years of experience. 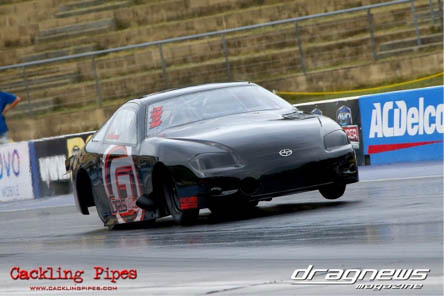 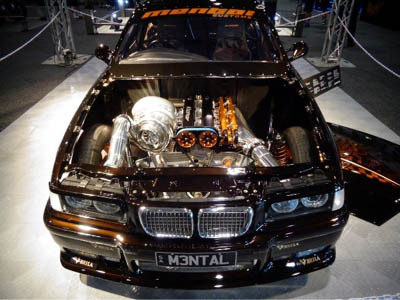 We love seeing our customers’ rides go just as quick as our own! 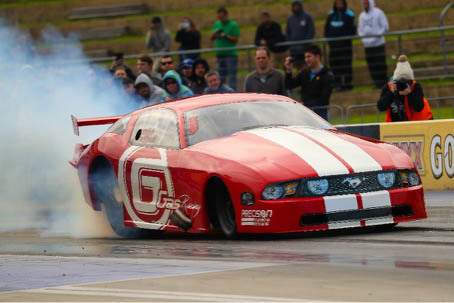 Here’s a sampling of some of the projects that have emerged from the Gas Racing build house – with more to come in 2019!